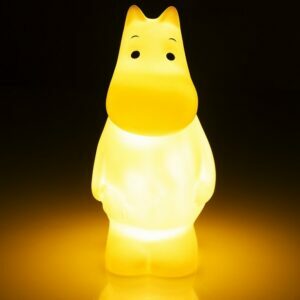 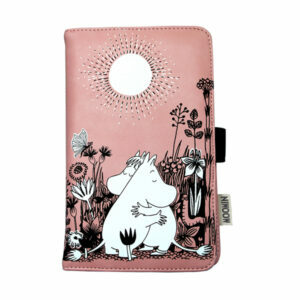 Oh, we love the Moomins! 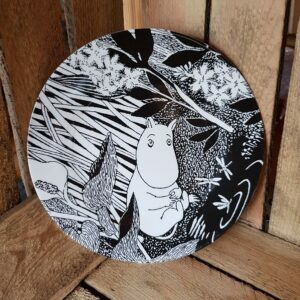 Written and illustrated by Tove Jansson between 1945 and 1977, the Moomin family and their little friends encapsulate everything wonderful and mysterious about the Scandinavian landscape and woodland. 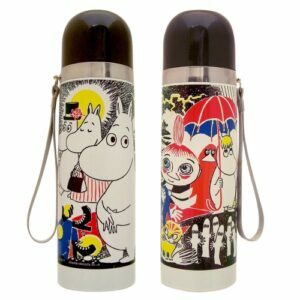 Keep your coffee hot and your iced tea cold with this beautiful Moomin Comic thermos flask by House of Disaster. 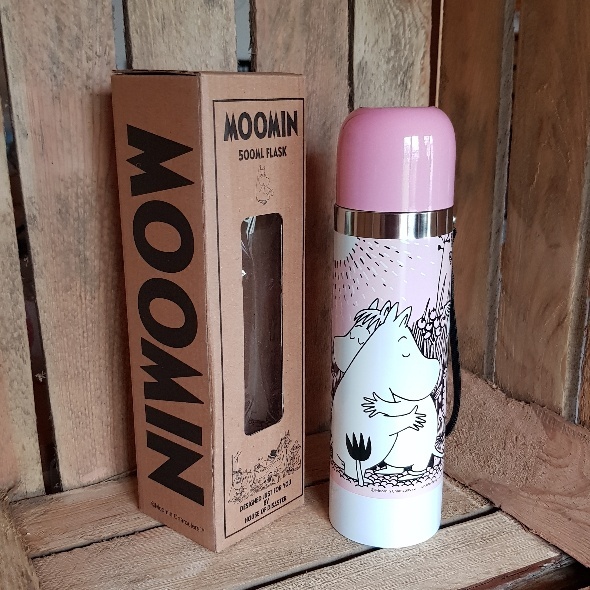 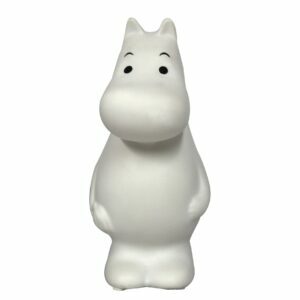 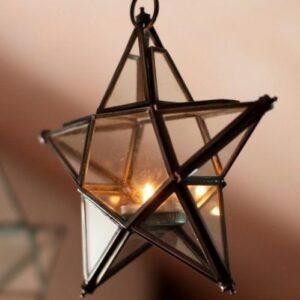 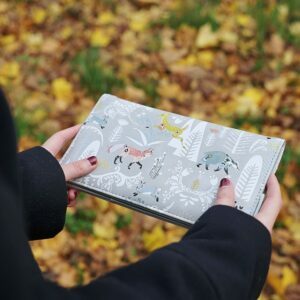 The flask features Moomintroll and the Snorkmaiden having a quiet romantic cuddle, charmingly styled in Scandinavian dusky pink.